Is there a better alternative to HeadBreaker? Is HeadBreaker really the best app in Puzzle category? Will HeadBreaker work good on macOS 10.13.4? 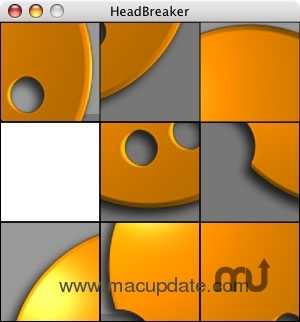 HeadBreaker is a simple puzzle game whose objective is to organize the pieces correctly so that an image is formed. Once the pieces are in the correct order, you will see the image as a whole. HeadBreaker needs a rating. Be the first to rate this app and get the discussion started!